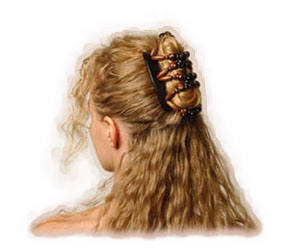 Both our amazing 'One Clip' and our original African Butterfly clips can be used to create many different styles to suit all hair types - from long hair, to thick hair, to short hair, to thin hair! 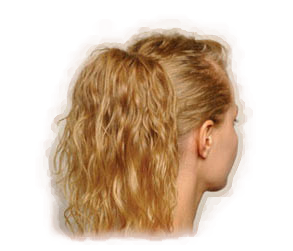 This page will guide you in different styles you can try as well as how to create the styles. 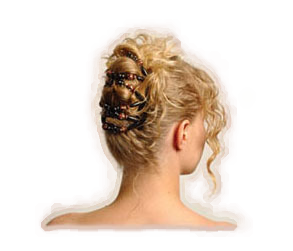 For help with which hair clip to choose, please visit our Choosing your hair clip or Contact Us and we will do our best to help. 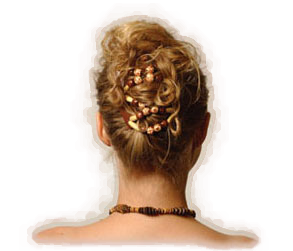 We would love to see how you use your African Butterfly Hair Clip so submit your pictures to us either by email or via our Facebook page. 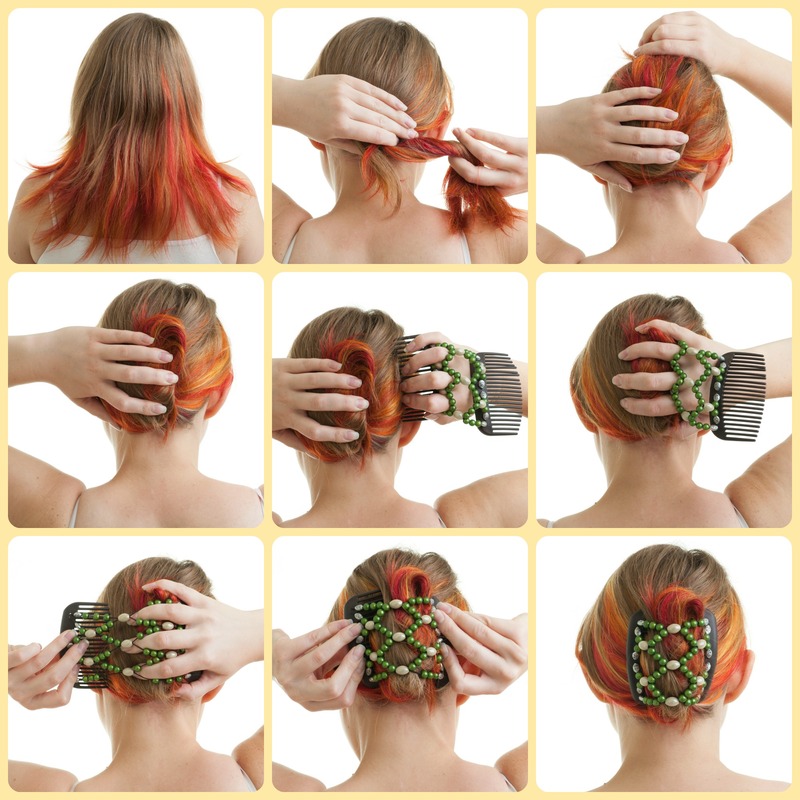 This style can be easily created with our 'One Clips' too! 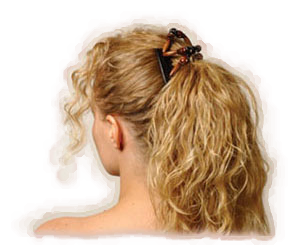 This style is also great with our 'One Clips'!